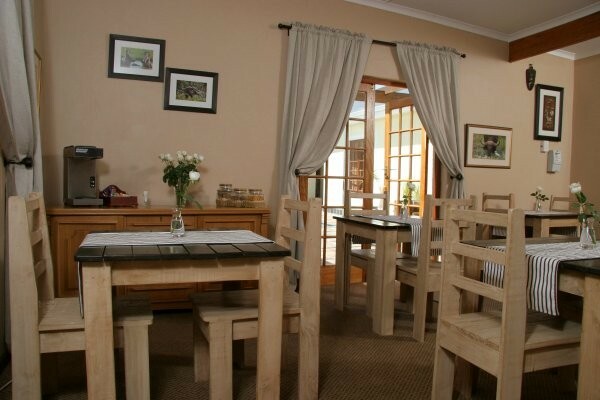 Come and breathe in our relaxed atmosphere. 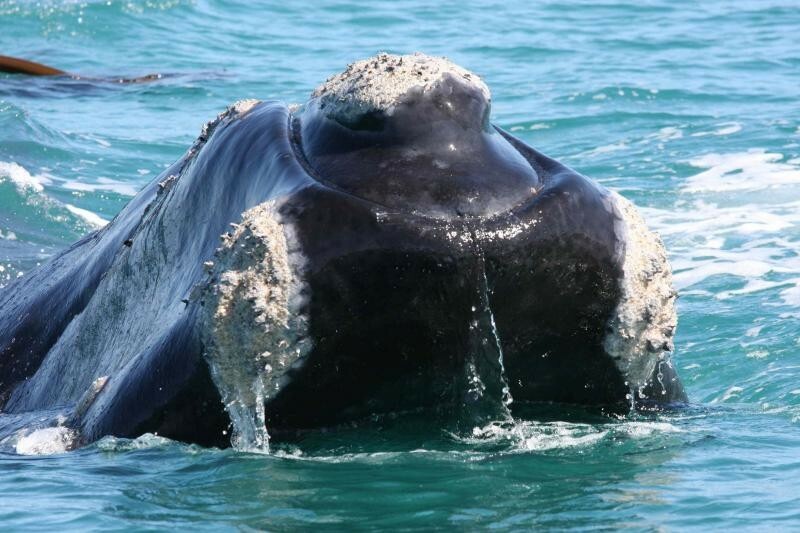 You are within walking distance (300 metres) from the restaurants, pubs & business centre and less than 10 minutes walk from the old harbour where you can watch the whales frolicking at close range. 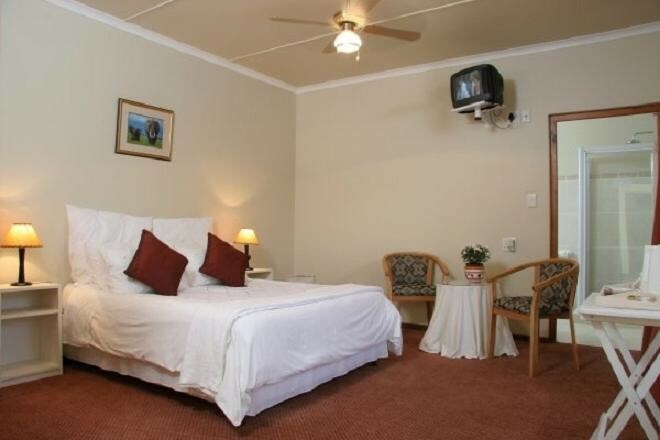 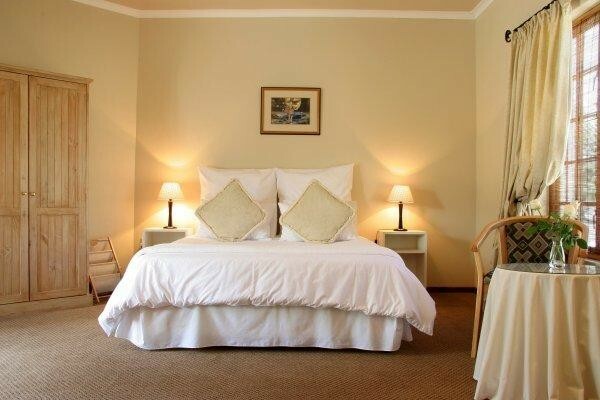 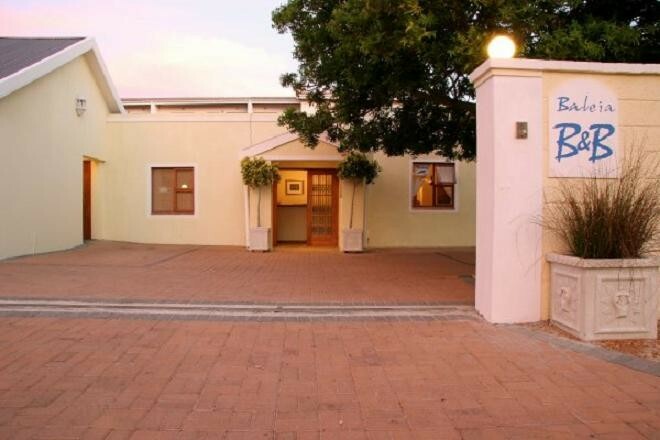 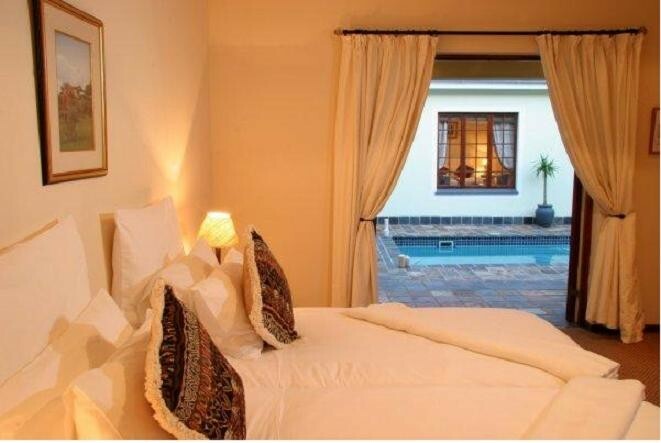 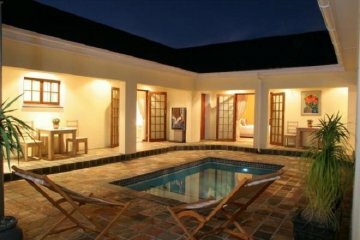 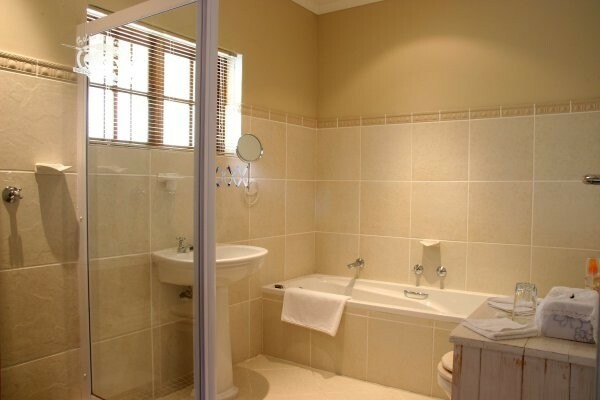 The Unforgettable Hospitality we offer include: a Full English Breakfast, Comfortable Double Rooms each with en-suite Bath & Shower, Separate Entrance for each room, Relaxing courtyard surrounding the Swimming Pool, Cozy Integrity Bar, Safe & Secure Parking.